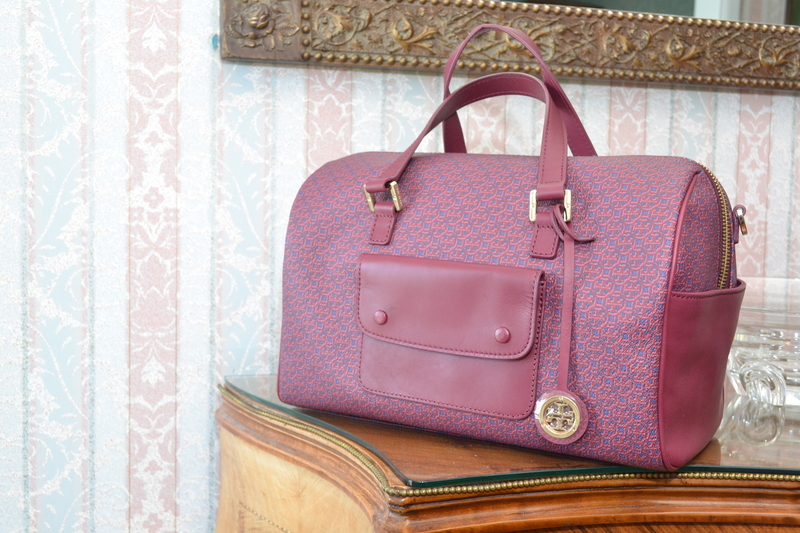 We know plenty of you will be drooling over this Tory Burch satchel at the auction tables on April 5th. Need a ticket to get in and place your bid? Tickets are on sale online for a limited time for only $35! Visit Eventbrite to get yours.